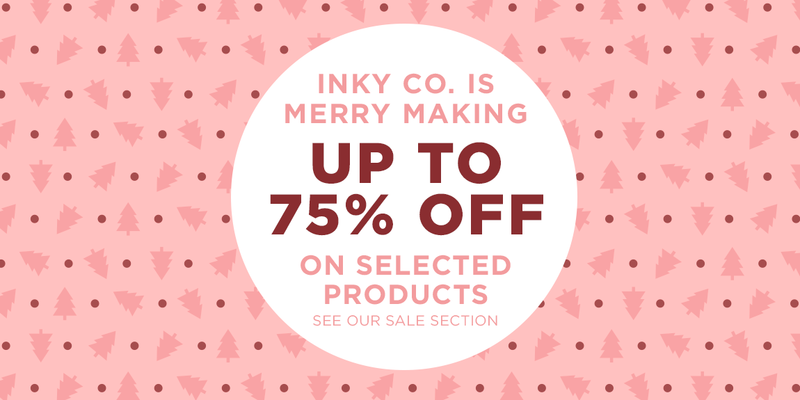 Grab a wrapping bargain in Inky Co.'s best ever sale. With up to 75% off selected products in our sale section! COPYRIGHT © 2011-2019 INKY CO. ALL RIGHTS RESERVED.